The reaction follows a report in the Digital Journal detailing the perceived difficulty that landlords in London have when looking for high quality, reliable end of tenancy cleaning services to ensure their properties are at a suitable standard for the next set of tenants. 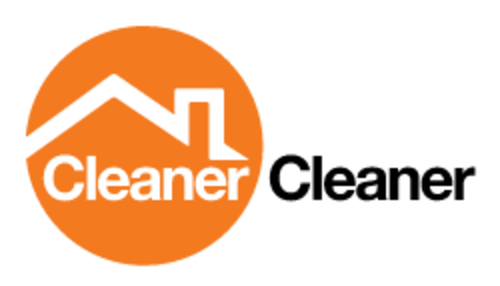 The report explores the current London market, and after speaking with many commercial and domestic landlords around the city it appears that efficient end of tenancy cleaners are not as easy to locate as they’d hoped. It states that “Landlords in London have been quoted as saying how difficult it is to find a reliable company that offers end of tenancy cleaning services. When a tenant leaves a property, it is important that the flat or house is cleaned and made available for a new tenant as soon as possible”, highlighting the sense of urgency that many feel regarding the matter.